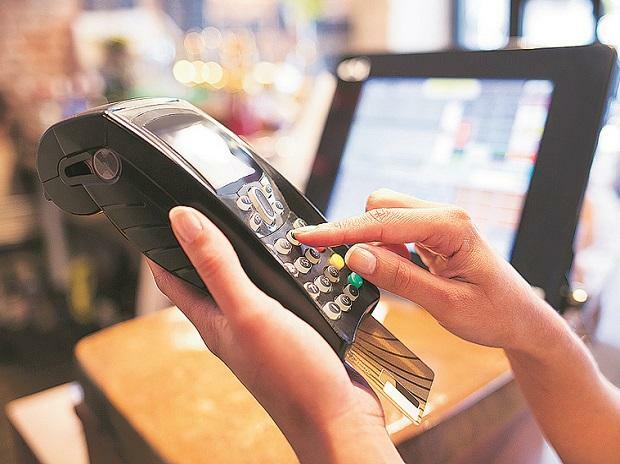 In the wake of2G spectrum and services being phasedout, banks need to upgrade their Point of Sale (POS) machines to advanced technologies such as 3G and 4G, said a senior official of department of telecommunications Friday here. "One of the things that the banking sector uses is the POS, which right now is 2G enabled. In a couple of years, there will be no 2G in this country. There will only be 3G, 4G and beyond..
Are we getting ready for the (upgrade of) POS as the 2G is moving out? We would(other wise) have a challenge of financial inclusion," Amit Yadav, joint secretary Department of Telecommunications said.